This month, I ran over 24 kilometers, the first time in 20 months. I don’t know exactly how it took me so long to get that amount of kilometers again going, but better late than never. And I need these runs as I haven’t been in such a good physical shape lately (because I haven’t been running as much, duh). 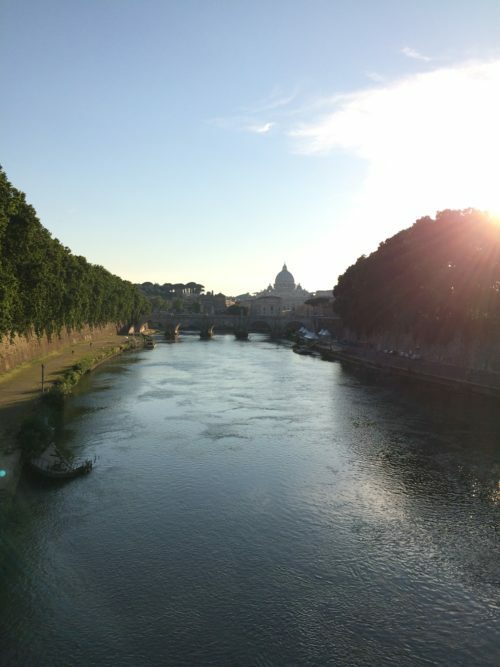 Earlier this month I was in Rome visiting relatives and seeing places. Rome certainly has its own special, historical touch, but I don’t know if I could ever live there. Still, a few milloin people manage to do so. I guess it is all about getting used to an environment. I’ve been seriously thinking about updating my aging Macbook Pro (eight years old now), but damn those new models are a) expensive, b) impossible to update the hardware later on and c) I still kind of like my current laptop. But since I seem to think about it everyday, I probably will give in soon enough so that I can think of something else. In about a week my summer vacation will begin and boy I hope it will do wonders for me. This has been a taxing year. No idea what to do though, but as usual I aim to be in Helsinki as little as possible. It is hard to relax in a city you are marketing. 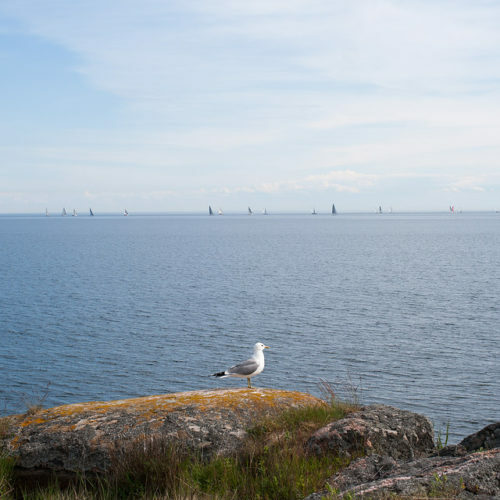 Visited Isosaari island too this month. Quite remote, but in a good way.